One thing gardeners often do in spring is add fertilizer to their garden plots, raised beds and container gardens. But do you really understand what you’re adding, why you’re doing it and how to select the right fertilizer for your garden? The three numbers on a fertilizer bag represent the percent of nitrogen, phosphorus and potassium of the fertilizer. Photo by Wendy Hanson Mazet, Cooperative Extension. Plants need nutrients to grow and be productive, and fertilizers provide the nutrients they need. But not all fertilizers are alike. When selecting a fertilizer for your garden, the first thing to look at is the label. Every fertilizer bag has three numbers listed on the front of the bag. These three numbers represent the percent nitrogen, phosphorus and potassium, or the N-P-K, of the fertilizer inside. And they are always listed in the same order, so you always know what you’re getting. Nitrogen, phosphorus and potassium aren’t the only nutrients plants need, but they are needed in relatively larger amounts than any of the other 14 essential nutrients. Fertilizers may have other nutrients too, such as magnesium, calcium and sulfur, and some include micronutrients, which are essential but needed in only small amounts. Nitrogen is needed for growth, so plants use it up quickly during the growing season. Phosphorus and potassium are also needed for growth, but phosphorus is essential for root and seed development, and potassium is important for production of fruits in crops such as tomato, squash and berries. 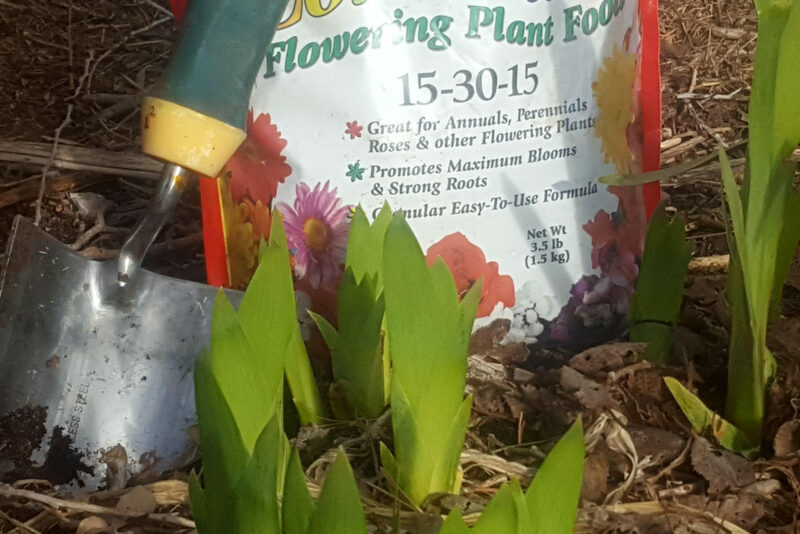 Many gardeners will add a balanced fertilizer to their vegetable garden, such as one labeled 16-16-16, to ensure the most limiting nutrients for growth and development are available for their plants. 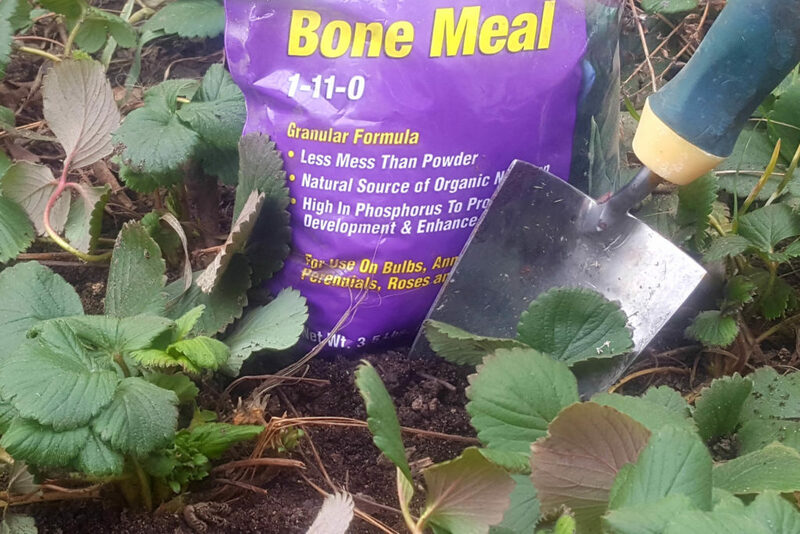 Both fertilizer and organic amendments can provide nutrients to plants. Photo by Wendy Hanson Mazet, Cooperative Extension. But fertilizers are not the whole story when it comes to plant nutrition. The condition of your soil is equally important. Nevada’s soils are generally low in fertility, mostly because they are low in organic matter. An alternative to fertilizers is to add organic matter, such as aged manure or compost, to your garden soil. These organic amendments are not fertilizers as they do not provide nutrients directly to your plants. Instead, they feed the beneficial microorganisms in your soil, which in turn release the nutrients within the organic matter to make those nutrients available to your plants. Organic amendments also improve the structure of your soil, helping it to hold on to nutrients longer and allowing for better root growth and water drainage. Organic amendments can be incorporated into your garden soil in spring or fall. But never add uncomposted manure within two months of planting your garden, as it may contain unwanted salts or weed seeds. Uncomposted manure could also contaminate edible crops with harmful bacteria, making them unsafe to eat. Organic amendments temporarily moderate the pH of our alkaline soils. Plants take up nutrients best when the soil pH is neutral, around 7. A soil pH above 7.5 may change the chemical properties of the nutrients and make them more difficult for plants to access. Adding compost to your garden soil is a great way to keep pH levels at a healthy level for your plants. Whether you add nutrients by using fertilizers or with organic amendments, your plants won’t really notice the difference. 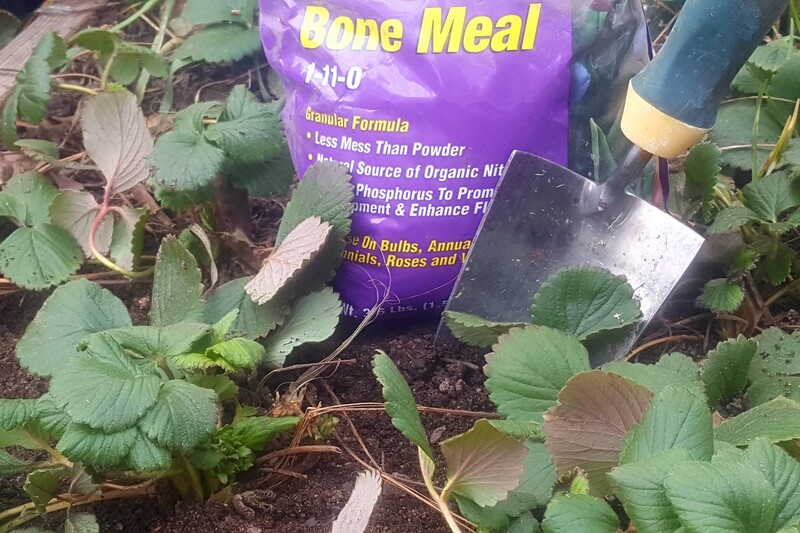 Fertilizers are usually more quickly available to plants, but in our sandy, rocky soils, plants actually benefit more from the slow release of nutrients from organic amendments. 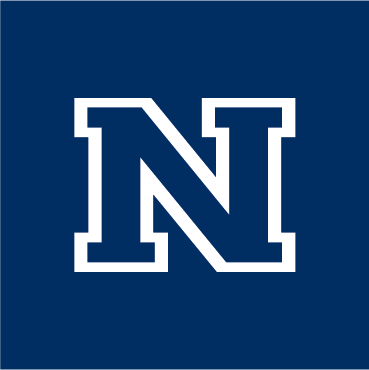 Heidi Kratsch is University of Nevada Cooperative Extension’s horticulture specialist for the northern area of Nevada. For more information on plant nutrition, visit the Cooperative Extension website, www.unce.unr.edu, and click on “publications” to find our fact sheet “Fertilizing Your Vegetable Garden.” Or ask a master gardener at mastergardeners@unce.unr.edu or 775-336-0265.